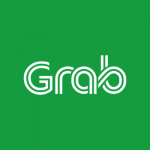 Grab, the leading Online-to-Offline (O2O) mobile platform in Southeast Asia and a Chubb partner, has announced its refreshed GrabRewards program and new partnerships with Booking.com (think: a subsidiary of Booking Holdings – an investor in Grab) and Vietnam Airlines. This is part of Grab’s Better Everyday commitment to continuously improve the customer experience. Now, all GrabRewards Platinum and Gold users across the region will have access to preferred benefits including additional discounts on booking.com, available through the Grab app. 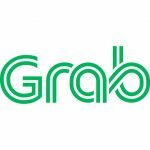 Grab has also added Vietnam Airlines to its list of homegrown airline partners on GrabRewards, which includes Singapore Airlines, Garuda Indonesia, Cebu Pacific, and Thai Airways. From mid-November onwards, users in Vietnam can convert their GrabRewards points into frequent flyer miles to redeem flights and other benefits with Vietnam Airlines. With the new travel partnerships, GrabRewards now has the most comprehensive miles and travel loyalty program for any O2O platform in the region. 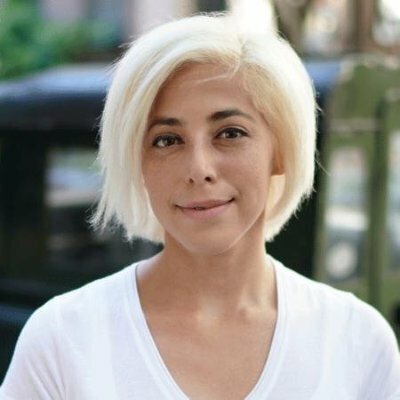 “We are creating a unique loyalty program where our users get reward points even for the smallest daily transaction, like buying a bun or a cup of coffee for breakfast, or just by going about their daily lives . Today, we are happy to be introducing more benefits and travel partners to our users through GrabRewards. Travel is huge in Southeast Asia, and that’s why we believe these partners really matter. We will continue to partner more of our users’ favorite brands and introduce more exclusive perks and experiences on GrabRewards.” – Group Vice President of Marketing, Grab, Cheryl Goh.